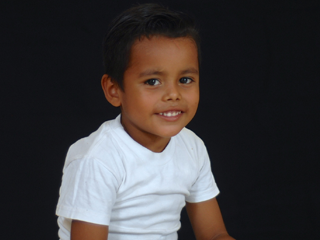 Helping to provide a Christ-centered education for the poorest Central American country. 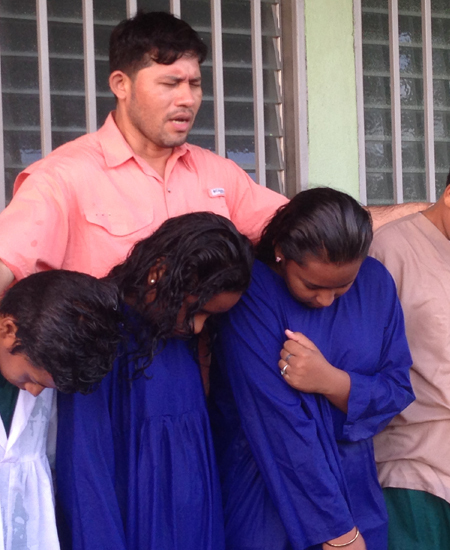 The dream was to provide the opportunity for the poorest in the community to be able to not only receive an education, but to receive a Christian education. 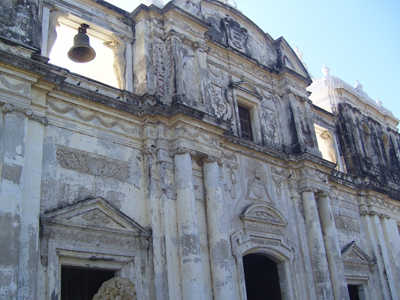 During a medical campaign in Leon, Nicaragua, in 2002, one of the team members observed that many Nicaraguan children were not attending school. 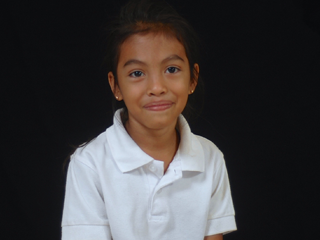 The reason was simple: money, money for uniforms, shoes, and supplies. 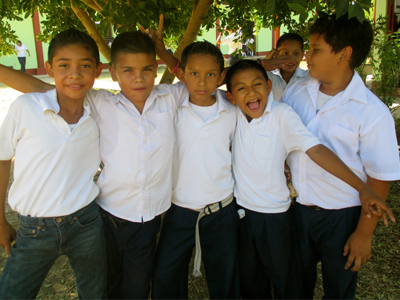 The first thought was the need for a building for these children, and after two years of research and a small amount of money, land was located and construction began in 2006. 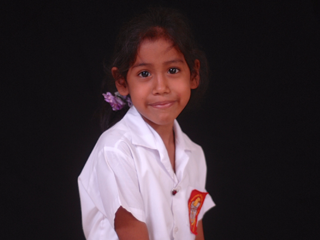 In 2007, 103 preschool children stepped foot on campus to become Nicaragua Christian School’s first students. 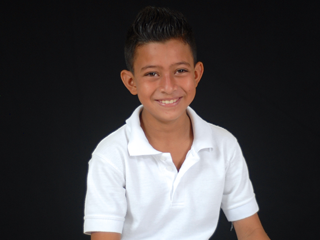 Armando has been ministering both at his medical clinic and local congregation for almost 10 years. He joined his wife Sandra to minister to the students on campus and take over as the lead minister for a congregation that meets on campus. 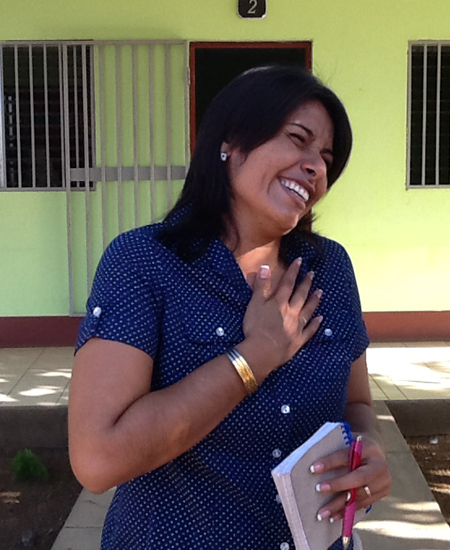 Sandra has worked had worked with NCS for years as a psychologist for the students. In 2014 she was appointed to School Director by the NCS Board of Directors. The deep love she has for these students can be seen throughout campus. 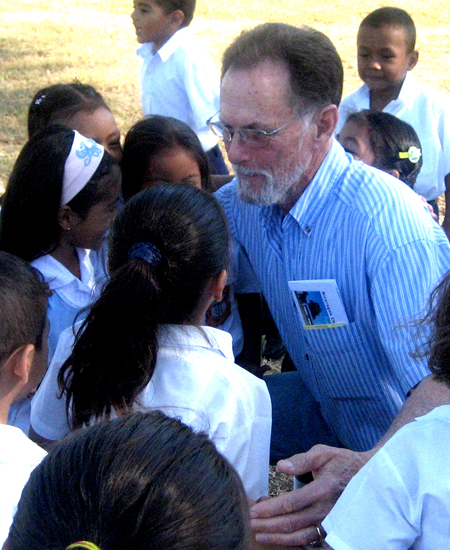 David and Brenda McCrary first came to Nicaragua for medical mission campaigns and fell in love with the children of Leon. From their hard work and dedication we have the NCS you see today. 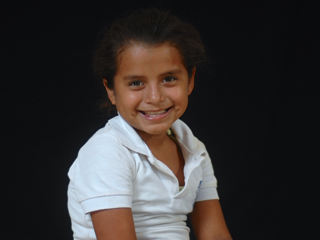 This dream is a reality because individuals like you, churches, Sunday School classes, and other groups contribute to the building fund or sponsor a child. 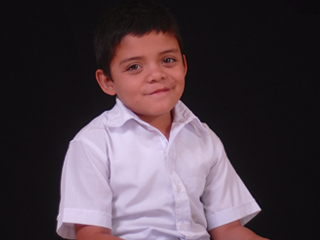 Sponsoring a child is $40 per month which provides uniforms, school supplies, and nutritional meals every day. 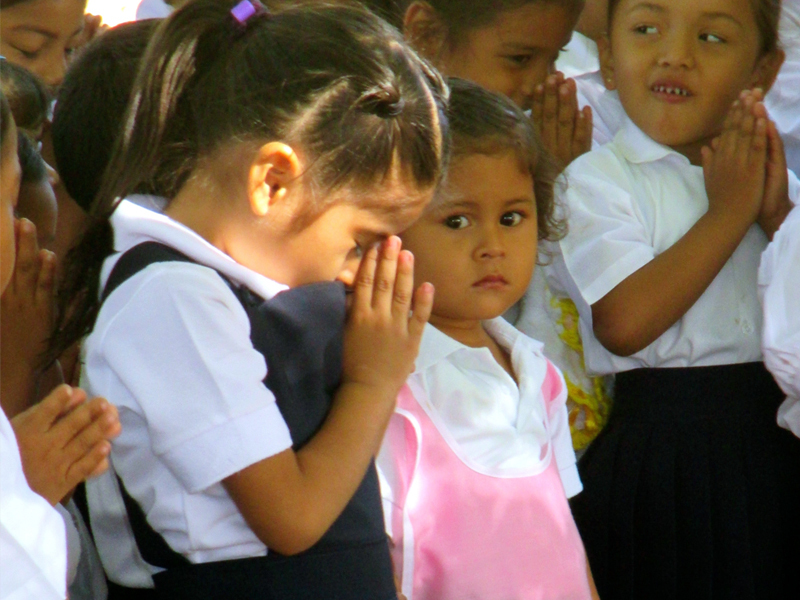 An education centered on Christ changes not only the life of a child, but the future of a country. 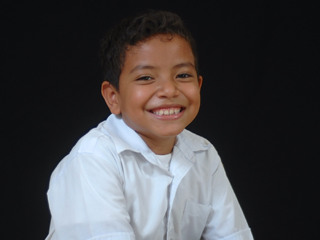 The Nicaragua Christian School year begins in early February and culminates with a graduation ceremony in November of each year. 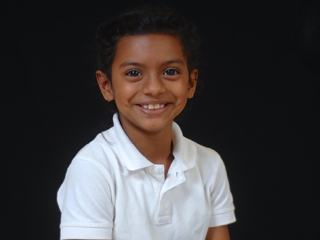 The current number of enrolled students is 567, ranging from age three through high school. There are now twelve buildings on campus, and these buildings house fourteen classrooms, two libraries, one chemistry lab, three offices, one computer lab, one sewing room, one kitchen, one maintenance and technology facility, and an auditorium that seats 600 people. 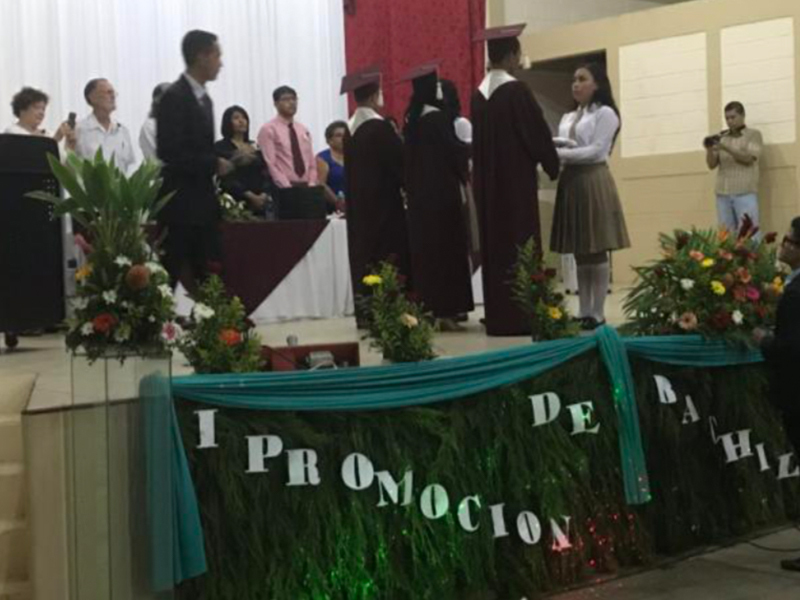 Even though NCS is located in a city of extreme poverty, its faculty and staff receives scholastic awards from the Nicaragua Ministry of Education on an annual basis. 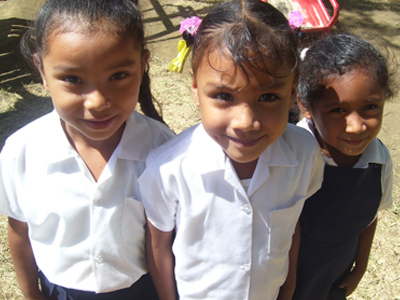 Every year more people visit Nicaragua Christian School. 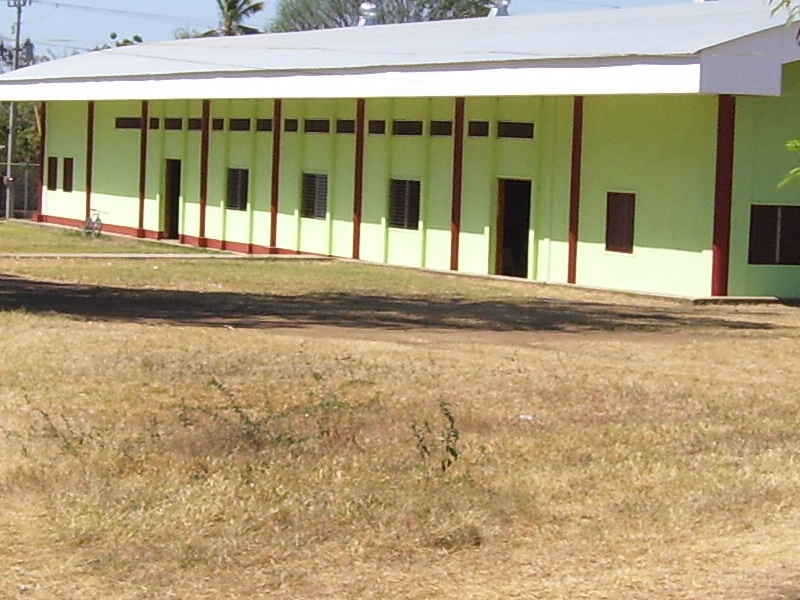 There are medical mission teams and groups who work to enhance the school facilities and curriculum. 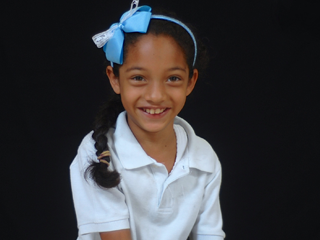 Nicaragua Christian School has expanded a normal curriculum to include sewing classes for its students and families each school year, and offers technical training classes: woodworking, welding, etc. 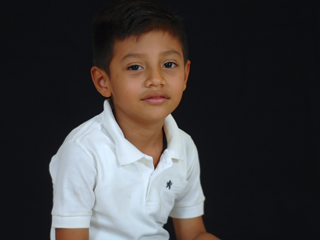 Some goals for the near future of NCS include sponsorships for all 567 students, the building of a soccer field, adding on to the existing playground to ensure the safety of all students, and the donations and support to begin a full time school of Biblical Studies. 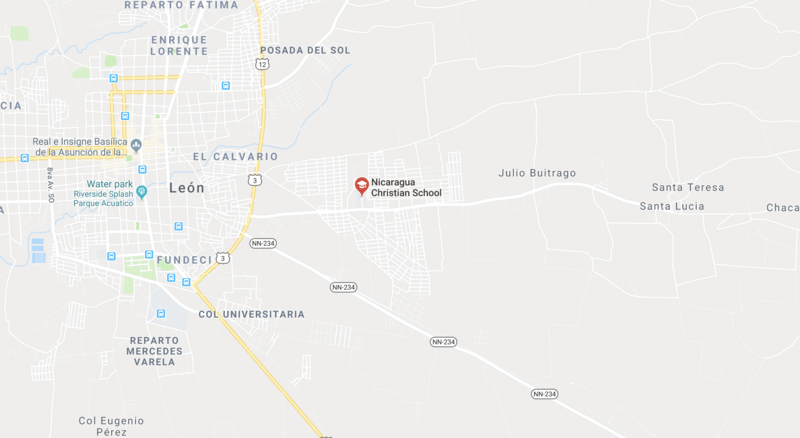 Furthermore, as NCS grows and expands, it is clear that building another school in a different location would further the kingdom of God in Nicaragua. There is a feeling of teamwork, peace, and joy in the church there and on campus that is hard to explain. 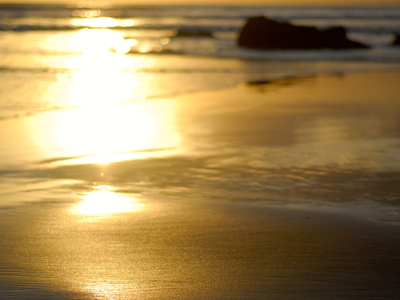 It’s like all our prayers have been powerfully answered and God is challenging us to think even bigger. 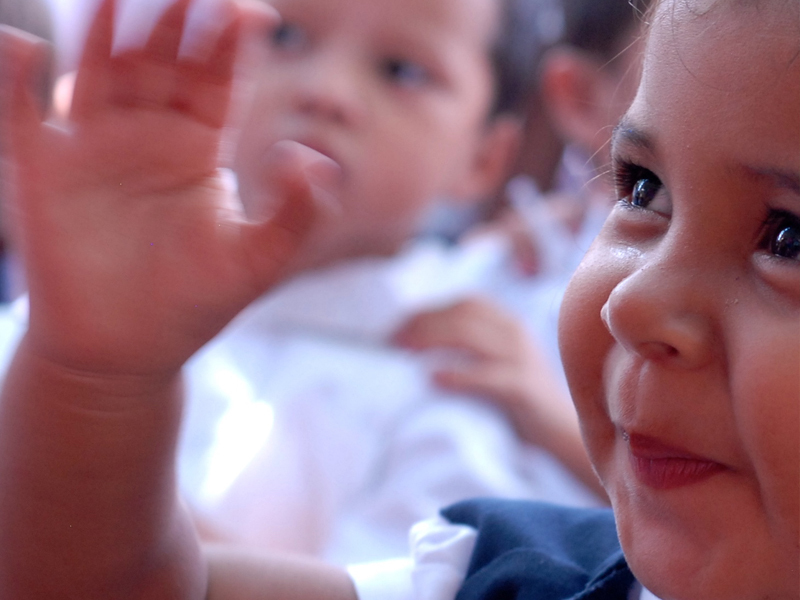 These children taught us that no matter what, you can be happy and share God’s love – no matter where you live, how much money you have, or how many meals you get a day. 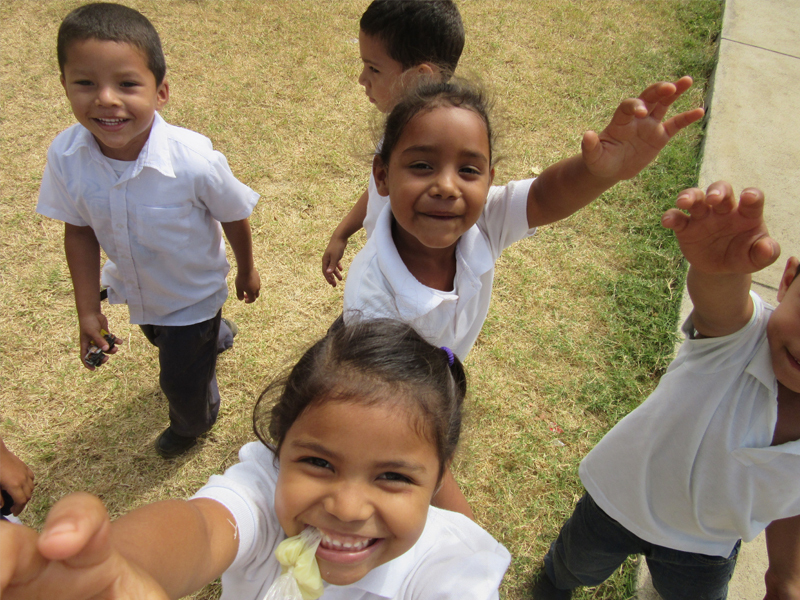 The love of God bursts through the smiles and the laughter of these children who love unconditionally and without reserve. We were blessed to contribute, even if only for a week.